Rolex used the occasion of last night’s 90th Oscars ceremony to unveil three new testimonees from the motion picture world. Directors Kathryn Bigelow, Alejandro G. Iñárritu and Martin Scorsese, all of which have won Best Director Oscars for their work, join fellow winner James Cameron in the Rolex family. Rolex is a sponsor of the Oscars and created a branded green room backstage for this year’s awards in the form of a Swiss Alpine chalet where stars mingled before and after appearing on stage. The four film directing testimonees feature in a range of promotional photographs and films that describe their achievements. Between them, the four Hollywood legends are associated with films that have amassed 57 Oscars between them. 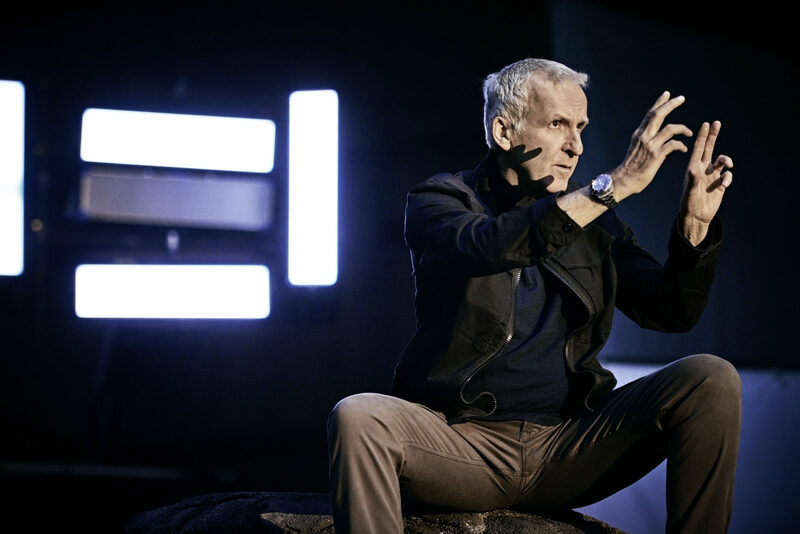 Rolex testimonee James Cameron wearing a Oyster Perpetual Rolex Deepsea. Rolex testimonee Kathryn Bigelow wearing an Oyster Perpetual Yacht-Master 40. 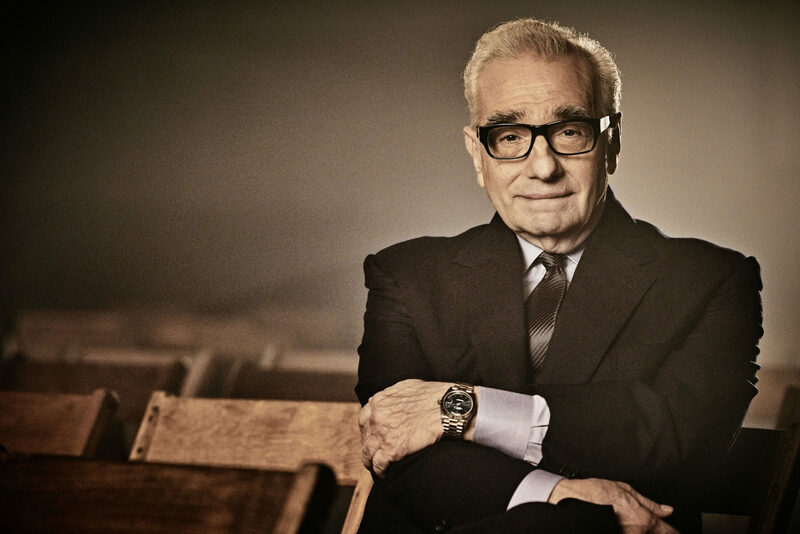 Rolex testimonee Martin Scorsese wearing an Oyster Perpetual Day-Date 40. Rolex testimonee Alejandro G. Inarritu wearing an Oyster Perpetual Sky-Dweller.